San Francisco's first 18-hole, outdoor miniature golf attraction is opening in Mission Bay this summer, Eater has reported. 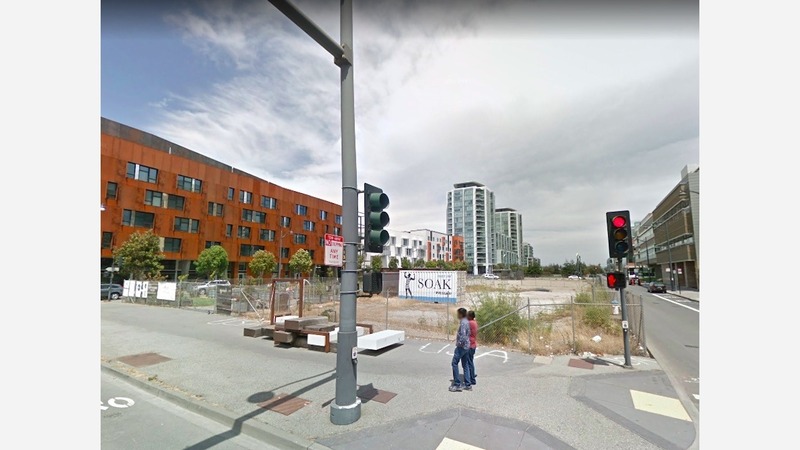 The putt-putt park comes from Carlos Muela (SoMa StrEat Food Park, Spark Social SF) and takes over an empty parcel at 1379 Fourth Street just across the way from Spark on Mission Bay Boulevard (between Third and Fourth streets). In addition to mini-golf, the new spot will feature five food trucks and a beer garden with local brews that golfers may enjoy on the course. Once things are up and running, expect to see food offerings from Hookt Donuts, Jeepney Guy, Al Pastor Papi and a new venture from chef Miguel Escobedo, formerly of Papolote. A selection of rotating food truck vendors will be joining the lineup as well. Officially dubbed Stagecoach Greens, the space a "one-of-a-kind miniature golf course inspired by the spirit of the American West," a statement reads on the business' website. Muela teamed up with mini-golf aficionados Jan and Esther Stearns to create a custom-built, "historically accurate" course that "will challenge and entertain players of all ages." "They're the most passionate people about mini-golf I've ever met in my life," Muela told Eater. 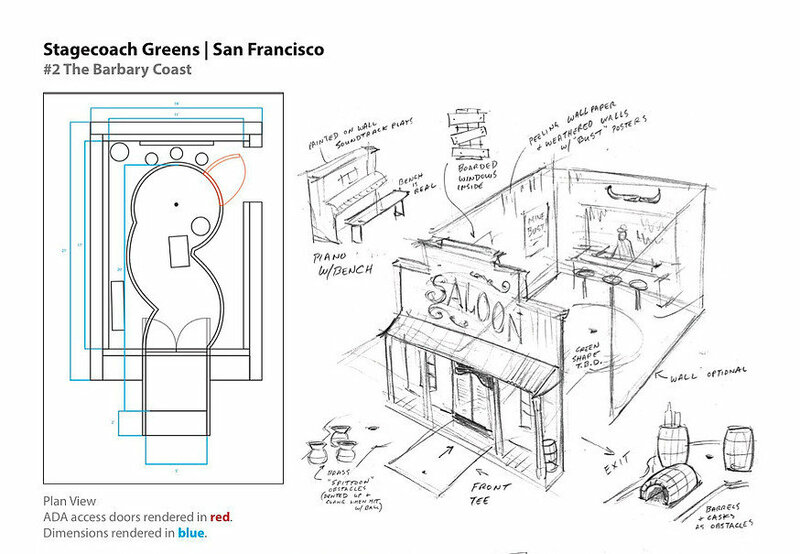 The course designs are currently being created by local artists and makers and will have elements of both the gold rush era and San Francisco in its current age, along with fanciful elements like a dueling Transamerica Pyramid and Salesforce Tower. Eater reports that the new spot should open sometime in June.